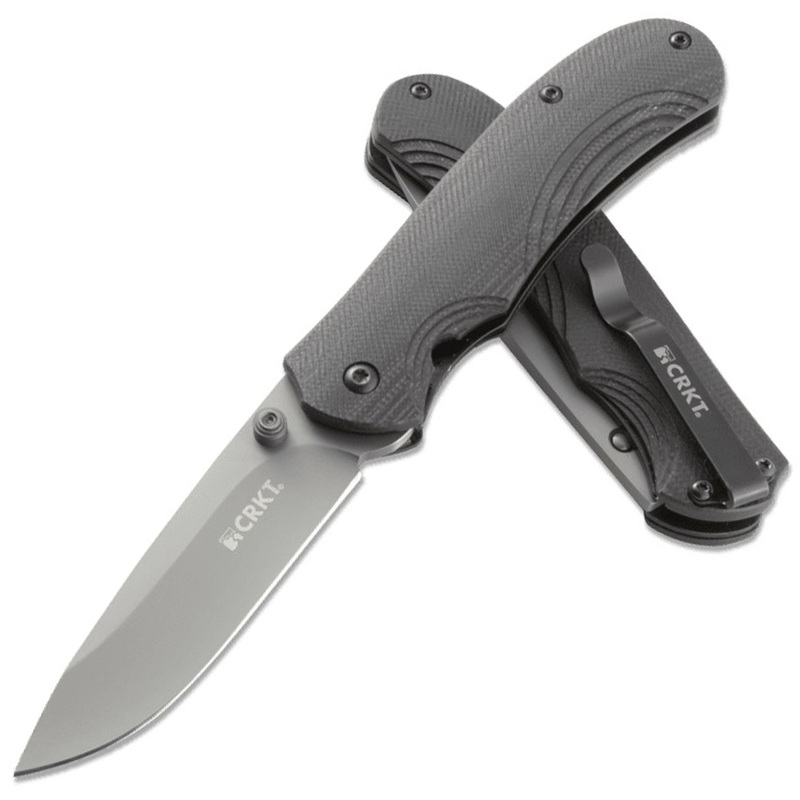 The Incendor is designed by veteran knifemaker, Ken Steigerwalt. 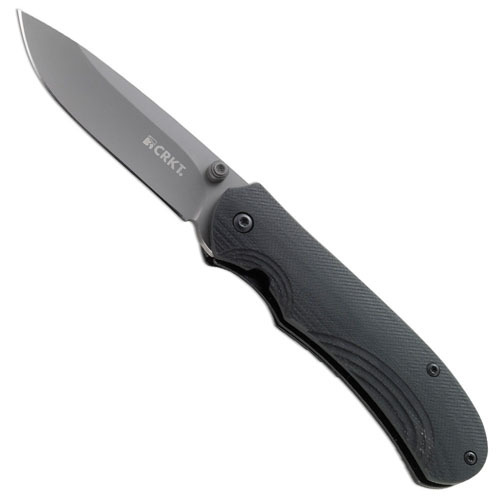 It's an assisted opening knife that features the Outburst assist mechanism in combination with the Fire Safe thumbstud opening system. These two innovations combine to create an assisted opening knife that won't go off in your pocket, yet opens quickly and easily by pressing down on the FireSafe thumbstud and pushing outward. The Incendor has a traditional drop point blade that's bead blasted, then coated with a gray titanium nitride finish. 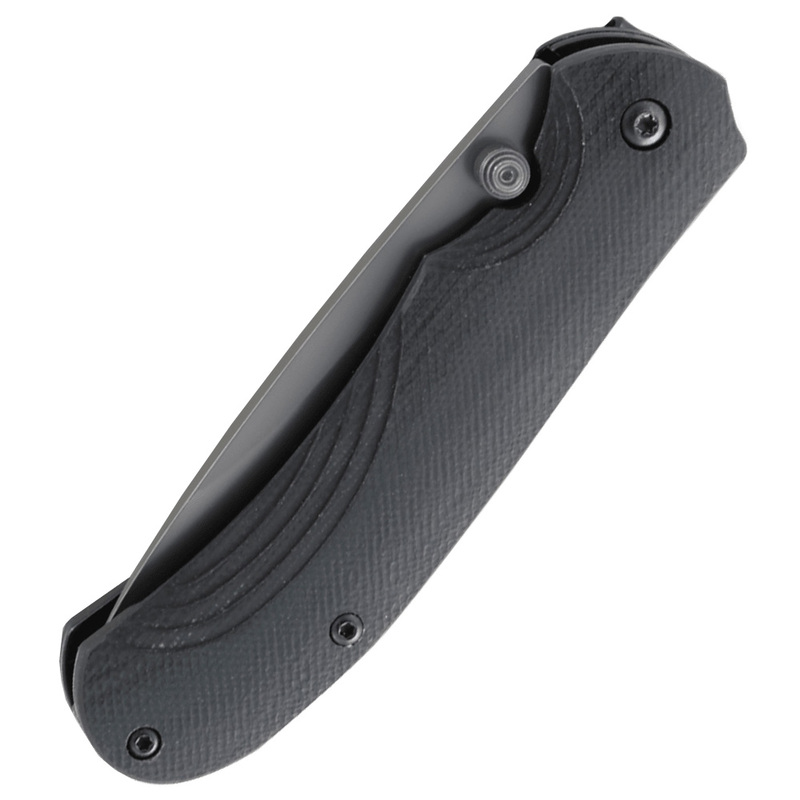 The blade has a slight hollow grind and is just under 3". 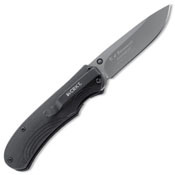 A stainless steel locking liner keeps the knife secure when open. The G10 scales are milled with slight flourishes that add grip to the ergonomic handle. 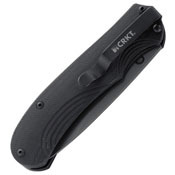 A deep carry pocket clip is designed for one position, tip-down carry.